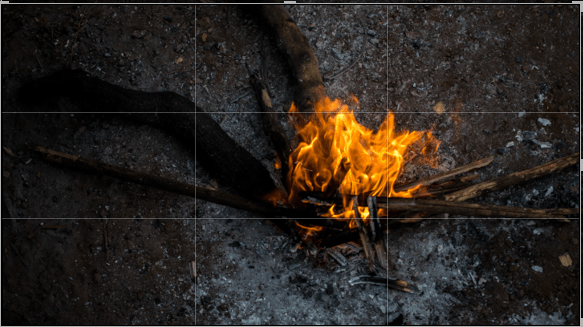 Whenever we upload, crop or look through viewfinder to shoot and image, we usually get 9 squares boxes, spanned in 2 horizontal and 2 vertical lines across your screen. 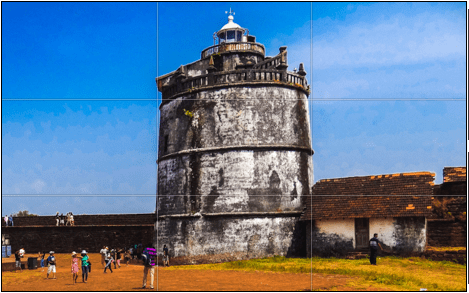 The vertical and horizontal lines helps in photography composition which is more pleasing to human eyes and is part of PHOTOGRAPHY COMPOSITION RULES and one of the rule among compositions is RULE OF THIRDS IN PHOTOGRAPHY. 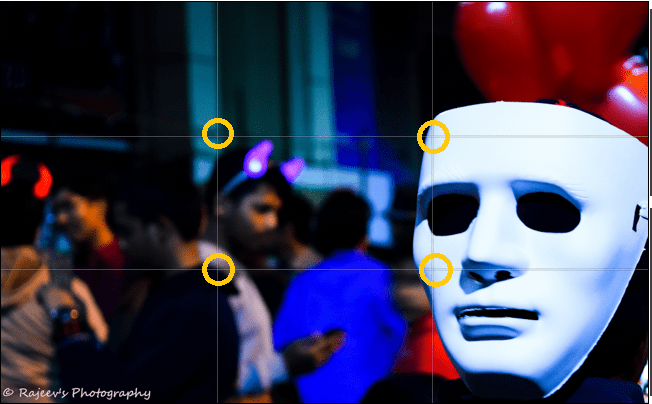 The rule of thirds is the most basic composition guidelines while shooting. 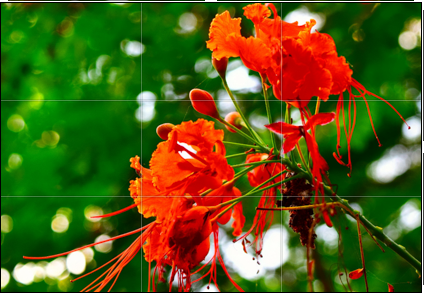 In Rule of Third we divide our image into nine equal squares with 2 horizontal and 2 vertical lines span across image. 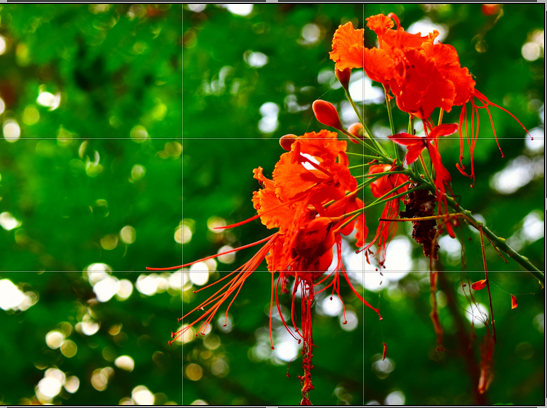 These nine squares help in composition of image while shooting, cropping or uploading. Are there any purposes of it or these are just for design to make you feel good ? Answer is, those 9 squares actually helps us lot in composing image and also makes sure that image is pleasing to human eyes. 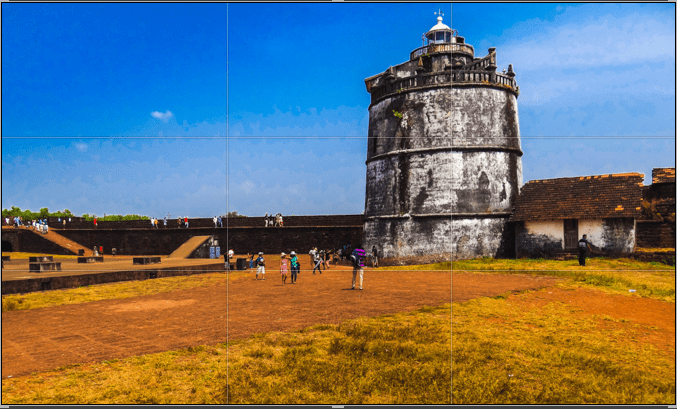 So whenever we upload, crop or shoot we do get a facility to compose our image on the basis of horizontal and vertical lines. It uses the natural tendency of human eyes to be drawn toward certain parts/angle of an image. As a photographer, it is a best way of making sure you focus on what viewers wants to see. This theory applies to any subject in any condition to improve the composition and it produces images which are more engaging to human eyes and better balanced. Here subject is kept near line or almost on line to have a maximum impact. We may also need to move back n forth to get the best composition. 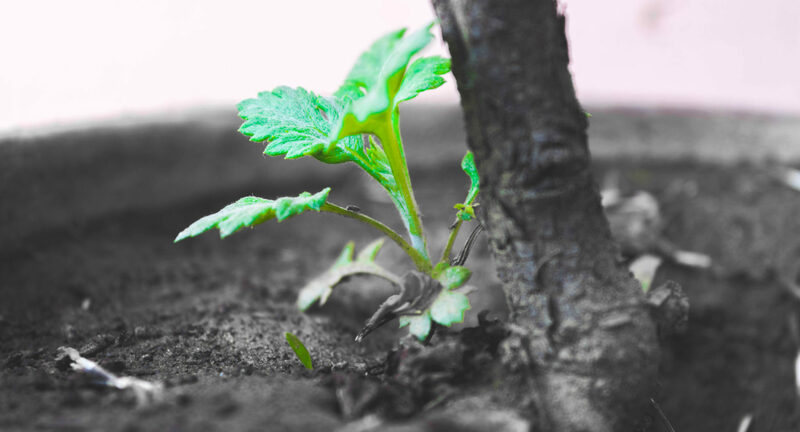 It will force you to you think more about the composition of image and is always a good hobbit. Always keep flowing or moving subject like river, lake or traffic in lower bottom zone. The bottom right point is the strongest for multiple subjects and the upper left point can be weakest for most of the subjects. When an object is alone in an image, the strongest position is the left-hand line. When a subject is not alone, the bottom right point is the strongest for multiple subjects and the upper left point is the weakest. For landscapes shots, like when composing a mountain landscape with lake, rive and tress. You can place the mountain peak in the top zone, the lake in the middle or lower middle zone, and the foreground trees in the bottom zone. For single portrait shot, the subject’s eyes should be placed along the top rule of third line. In portraits with multiple people, the faces are placed on both the top and bottom rule of thirds lines. This is why posing groups in multiple rows is generally more pleasing than if they’re all in a single row. 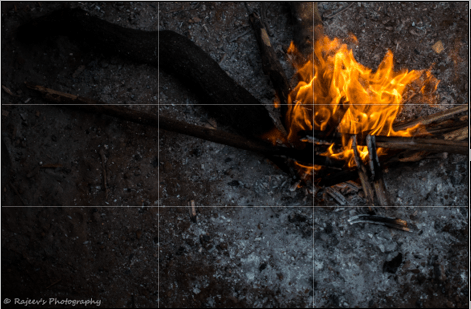 Without Rule of Third : Again fire is mostly in center of image, looking flat. With Rule of Third: Here subject is on the intersection part of lines which makes this image more pleasant. NEEDS TO BE FOLLOWED ALWAYS? Obviously not, “RULE OF THIRD” is a imaginary grid which just helps us to compose our image which is best suited for human eyes. Every individuals perception is different and one should not be bounded to rule specially when one wants to be creative. Its not necessary to apply this rule everywhere. Sometimes breaking rules and creating your own unique angle and composition may give you best results. Its all about practice, and once you are comfortable with composition you might not need all this tiny details, it will just come out automatically. However, Before breaking this RULE, learn to use the “Rule of Third” effectively specially if you are a Rookie Photographer. 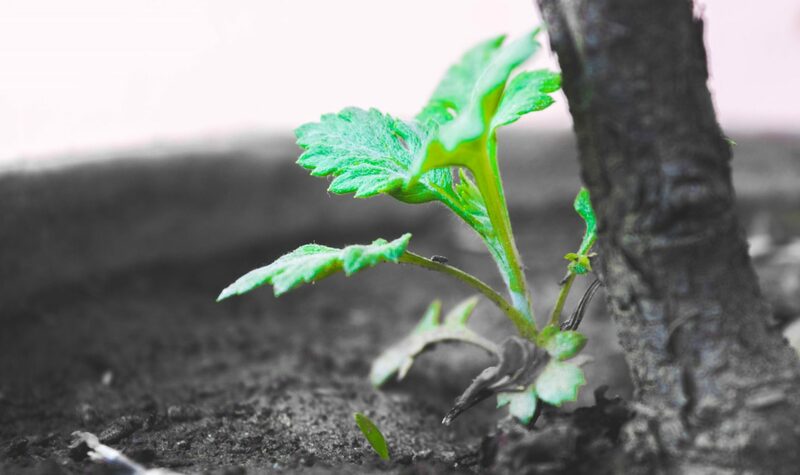 This way you will learn lot about photography composition rather than just trying to break the rules even before knowing it.